This replaces the Chart years cd that I recommended years ago. 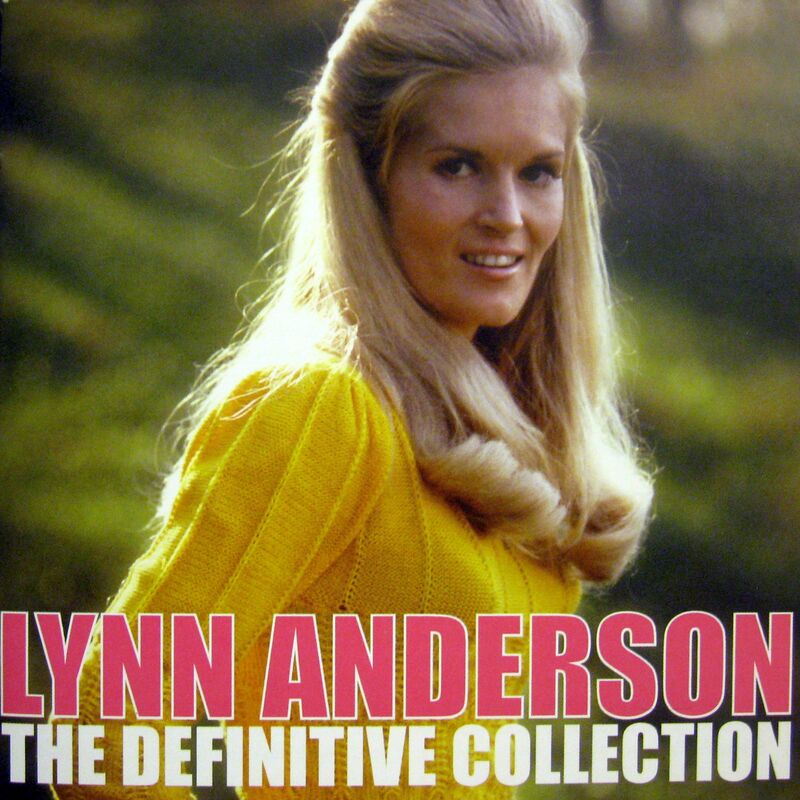 This collects Lynn Anderson's best material from the Chart and Columbia labels. I thought that Lynn only had one hit with Rose Garden. The liner notes informed me that she also made the country charts a number of times. So I'm glad I learned this. I think Lynn is better than one hit. My twin sister likes her Columbia material more which was slick and geared more towards the pop market than the country one. How can I unlove you? and You're my man are indeed slick but catchy. I like the early stuff she did in the 60's with the Chart material more. It's more country and there's charm to them. A number of her songs were written by her mother Liz Anderson, who has yet to have an anthology available. I own a couple of her LPs. In fact, she sings a duet with her daughter on Mother May I? This collection made me regret the albums I threw away of Lynn. I told myself that all I needed was a best of which it turns out isn't true. There are a few songs that I liked from Lynn's albums that turned out not to be hits. So I guess that's what eBay is for.